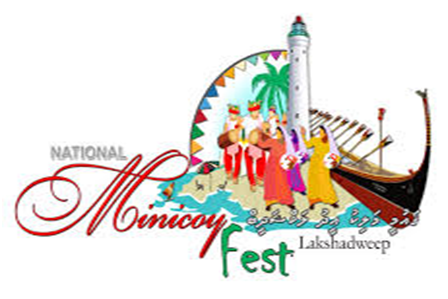 National Minicoy Festival conducted by the department of tourism at once in a year at Minicoy Island from Lakshadweep. 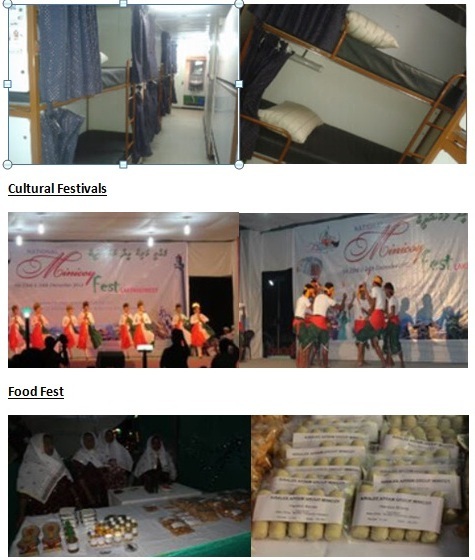 It is a cultural festival of Minicoy islanders for promoting national unity and integration in addition to rejuvenating the unique culture and tradition of the Mahal speaking community. 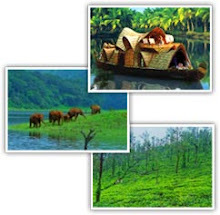 Major attraction of this fest is Prime minister’s rolling trophy boat race, which was organized in the year 2009. Patriotic & folk dance from various club members from Minicoy Island make this fest more colourfull. Everybody can taste and buy special traditional snacks & food items prepared by islanders. After participating Minicoy fest and various water sports activities, you can board to ship for Kalpeni island visit. Same as you can enjoy sightseeing and water sports activities also at Kalpeniisland. Reporting time to our facilitation desk at the, First floor, Lakshadweep Wharf and Passenger Facilitation Center, Near FCI Godown, Indira Gandhi Road, Willingdon island, Cochin, Kerala at 09:00AM. Ship departure time 12.00 AM. After breakfast on the ship tourist will embark at Minicoy to see the local festival and various water sports activities in Minicoy. Lunch will be arranged at beach side of Minicoy. And evening they will be back to ship for the night stay. 1. 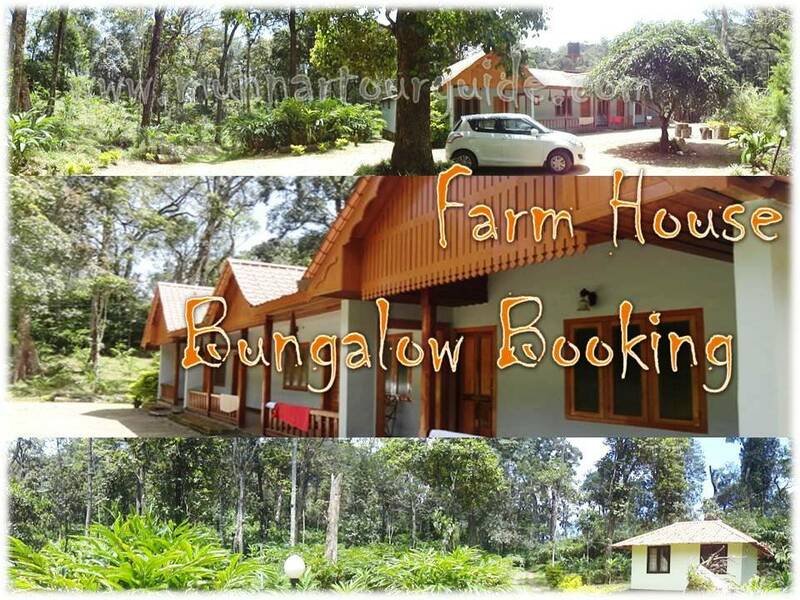 Initial deposit – 50% to confirm your booking with us.